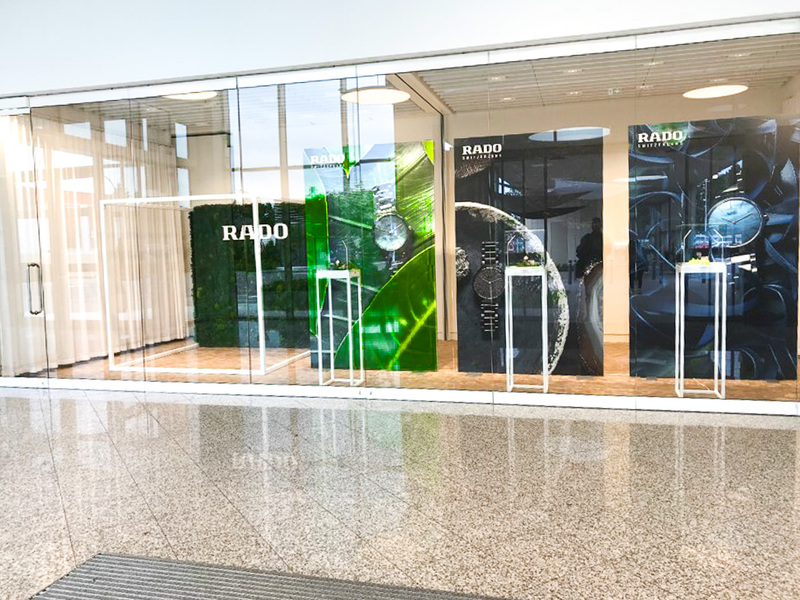 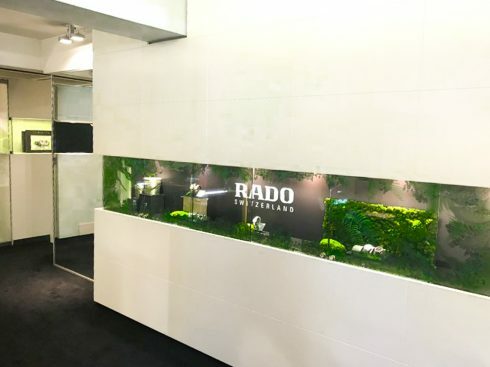 Rado is a globally recognized brand, famous for innovative design and its use of revolutionary materials to create some of the world’s most beautiful and durable watches. 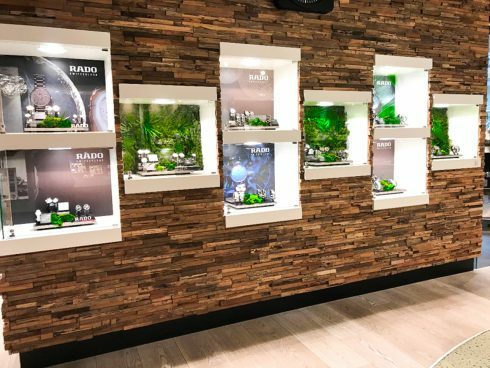 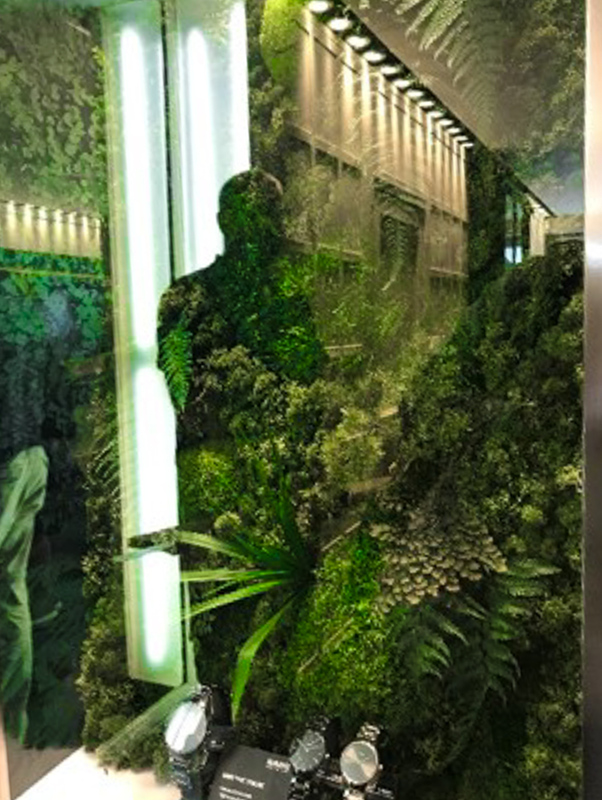 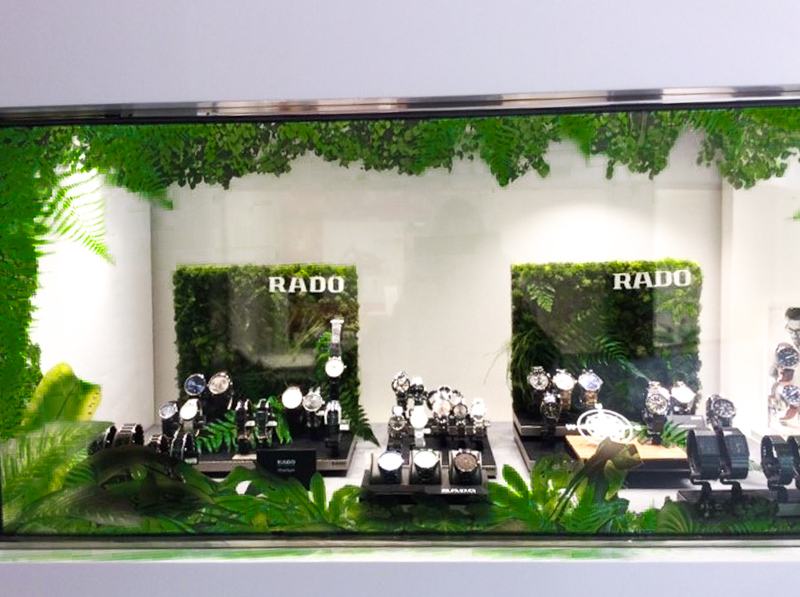 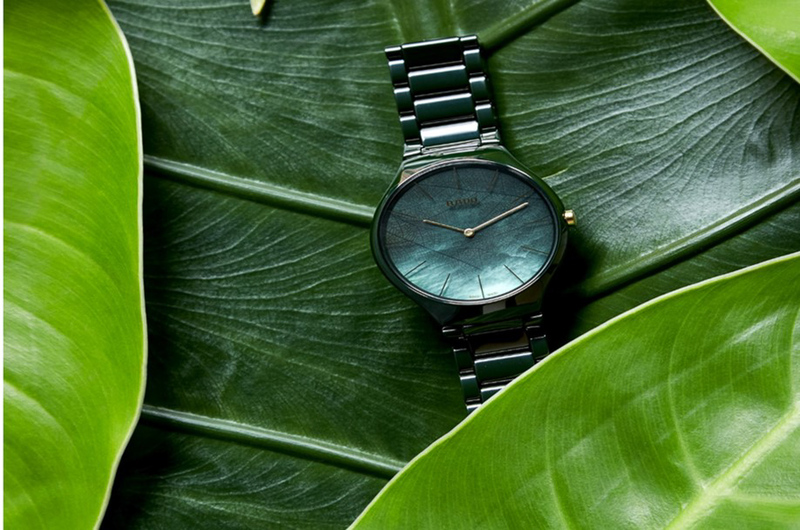 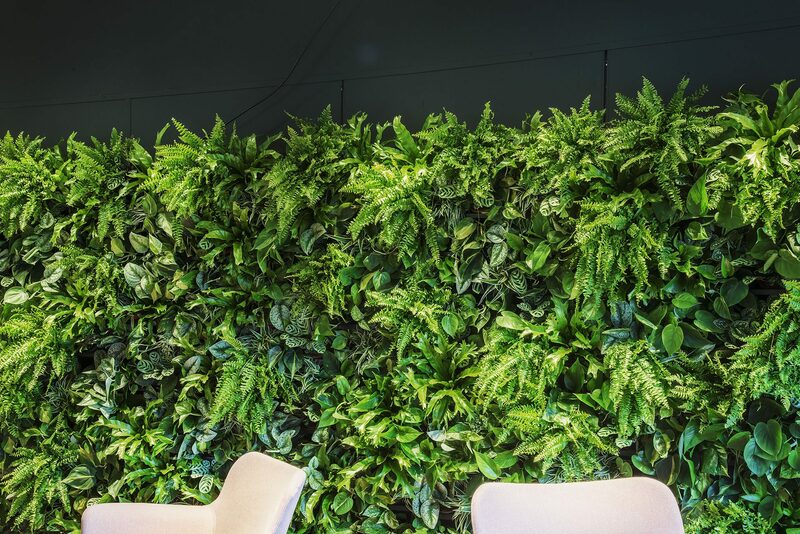 Voor Rado installeerden wij Urban Jungle moswanden alsook aankleding voor etalage. 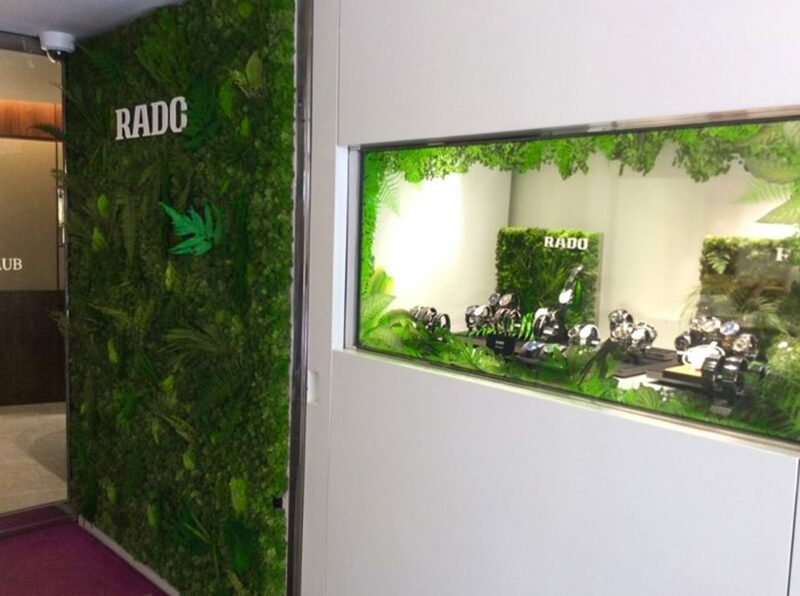 Een totaalpakket in mosdecoratie.